Red Canyon Physical Therapy is an independently owned practice that offers dedicated personal service and orthopedic care for patients in Frederick and Hagerstown. 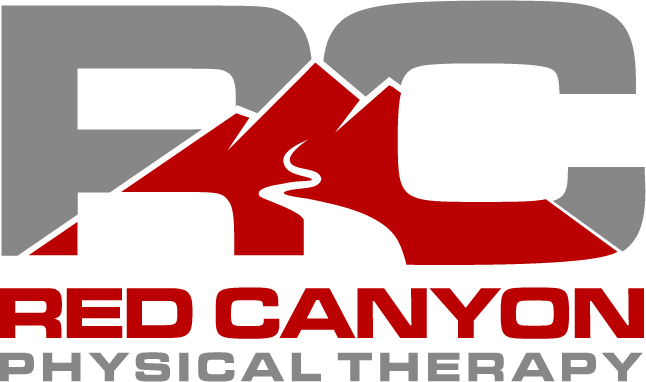 With over 20 years of experience, Red Canyon Physical Therapy specializes in orthopedic and post surgical care, sports medicine, work readiness, and chronic pain management. 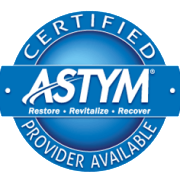 Focusing on patient driven results, Red Canyon stays critically relevant by offering the most advanced manual therapy techniques, including Active Release Technique for Spine (ART), the McKenzie Method® of Mechanical Diagnosis and Therapy (MDT), Mulligan Concept (CMP), Dry Needling (TDN), and Augmented Soft Tissue Mobilization (ASTYM). We value any feedback our clients can provide on their experience with Red Canyon Physical Therapy. If you were satisfied with your experience, please spread the word and leave us a review! Join the Red Canyon Team in our Frederick and Hagerstown locations!